Diamond Comic Distributors has just announced their latest agreement with a graphic novel publisher, TPub. 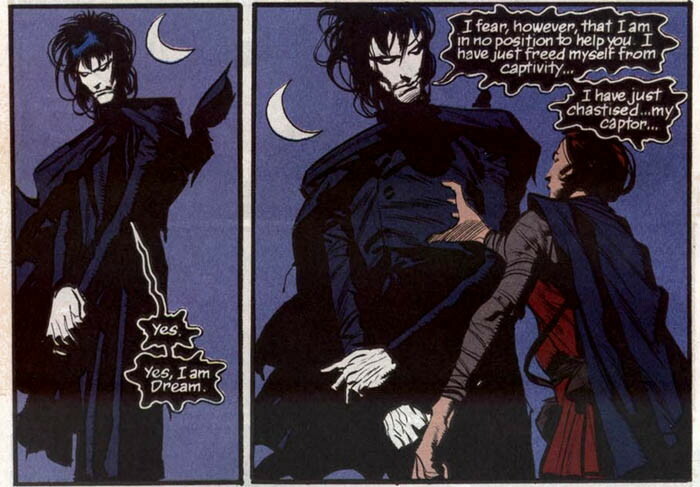 The British comic book/graphic novel publisher specializes in suspense, terror, and mystery (with a hint of humor). The publisher was created in 2011 and up until now, their products were only available in the UK. Marvel Comics has announced their new original graphic novel, Avengers: Rage of Ultron. Our comic book editor delivers unto you a list of under-the-radar comic book gifts and some tips on how to navigate the comic book marketplace in search of the perfect gift. 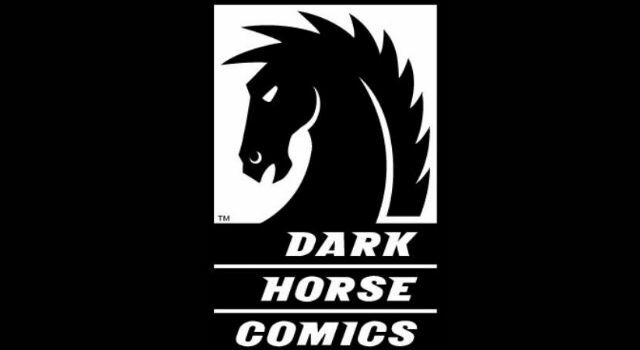 Dark Horse Comics have announced their schedule for Comic-Con. Keep reading to check out their full slate of events and signings.